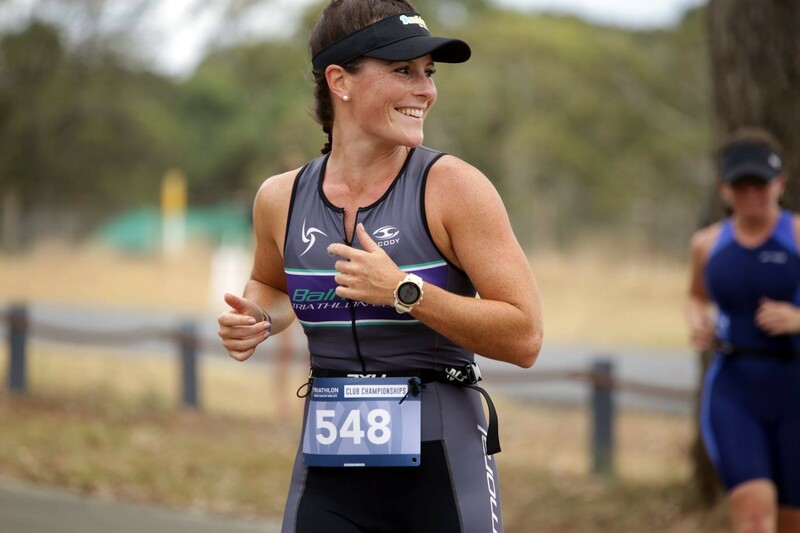 It offers a 1.5km ocean swim in the clear, protected harbour; a 2-lap cycle on CLOSED roads with some fast, flat sections; and a 2-lap flat run around the picturesque harbour foreshores with water views for its entirety. 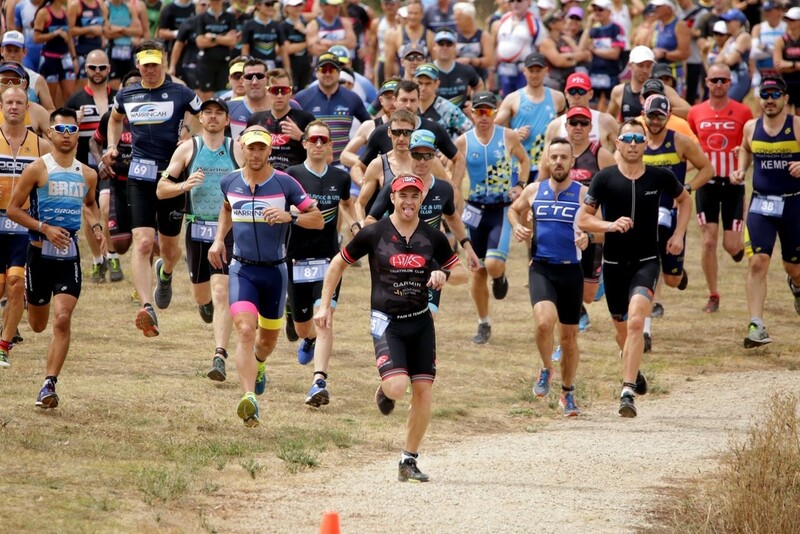 The 2019 Coffs TRI will be the 7th year of the event and is suitable for elite athletes, novices and everyone in between. Individual and team options are available. All proceeds from the event are donated back to the local community groups who generously assist with the event’s organisation. 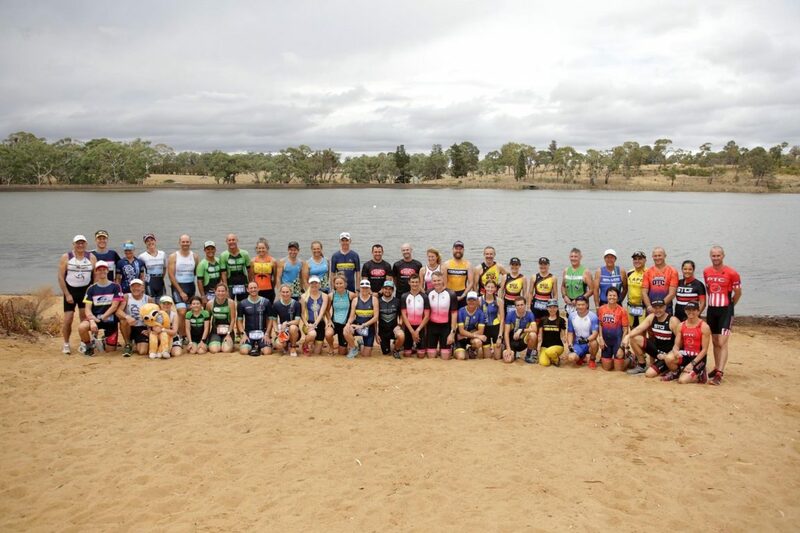 Entries for the 2019 bcu Coffs TRI will open in October 2018.